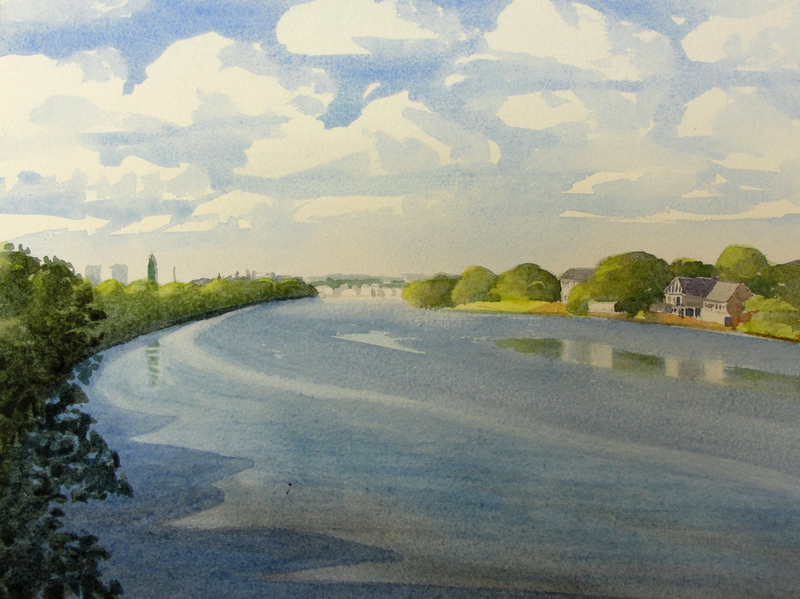 Studio 65A is pleased to present an exhibition of work by local Mortlake artist Francis Howard. Born in Sussex, Howard moved with his parents to South Africa in 1946. He later worked in finance in mining and industry in South Africa and the United States, returning to the United Kingdom in 1973 and settling in London. 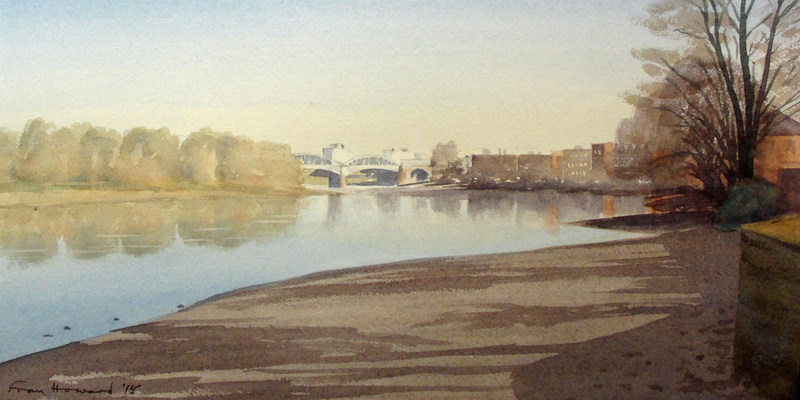 Howard took up watercolour painting in 1991. For a time Howard was tutored by the late Charles Longbotham R.W.S. He finds his subjects in England, Provence, Kenya, South Africa and other places that he visits on holiday. He particularly enjoys rural landscapes, coastal scenes and seascapes. 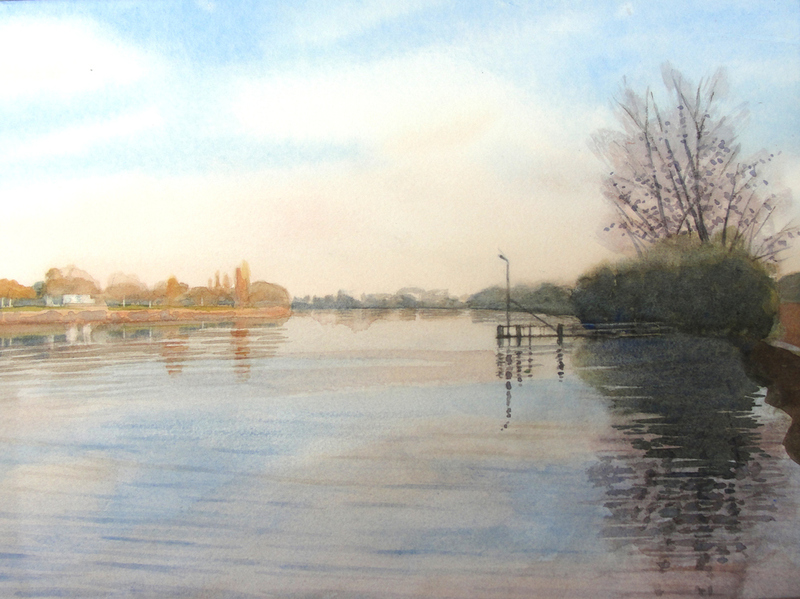 Inspired by Longbotham, Howard's watercolours are characteristically, atmospheric evocations of the sky and water, or landscapes in which man is very incidental. Since 1990 Howard has been involved in community health development in Eastern and Southern Africa and he visits these regions regularly. Howard has exhibited at a number of exhibitions in London and in Somerset, including the Chelsea Art Society Exhibition as well as at private exhibitions. Howard makes the frames for his pictures, selecting the wood, grain, colour and finish to suit each one.